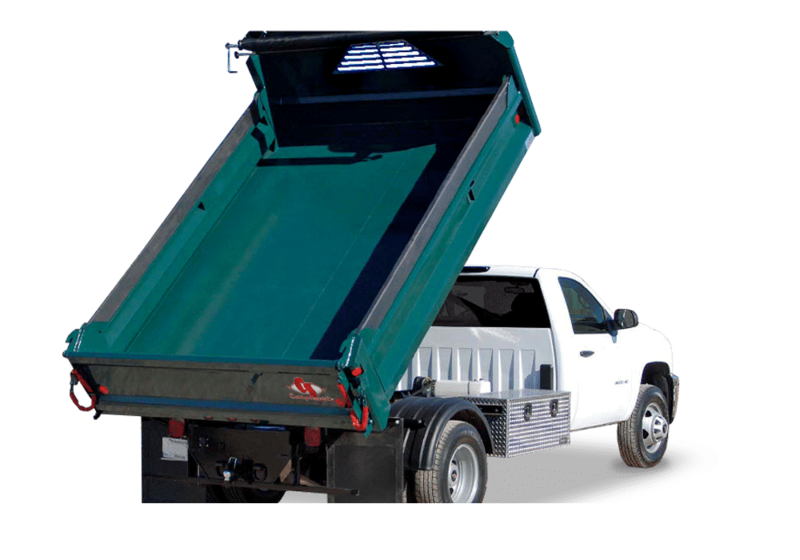 Curry Supply manufactures dump truck bodies to fit any application. 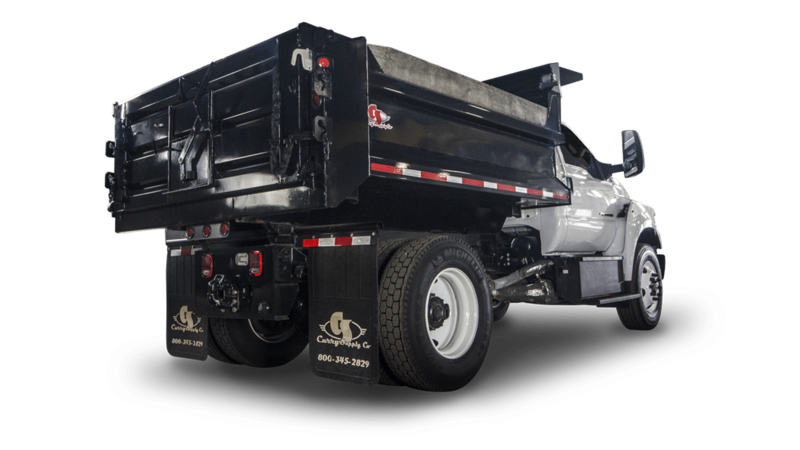 Engineered for superior quality and durability, Curry Supply dump trucks are work-horses ready to save you time and money. 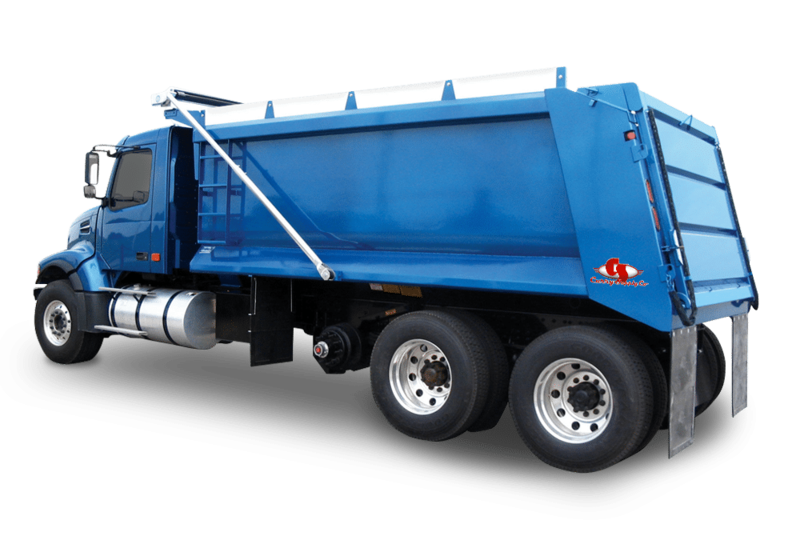 Whether you are hauling dirt, sand, gravel, or lumber, Curry Supply has a dump truck body to meet all of your needs.